Wenlux LED Art Accent Lights are used for Illuminating art with a clean and controlled light focused on a subject for maximum visual impact. They are fully adjustable and include locking features for continual aiming onto art. They provide the art lighting designer and art lighting consultant with recessed and exposed LED Art Lighting options. Our LED Lighting Modules use high efficacy 20 Watt LED Chips to drive a Compact Primary Optical System equivalent to 70 watts of halogen. 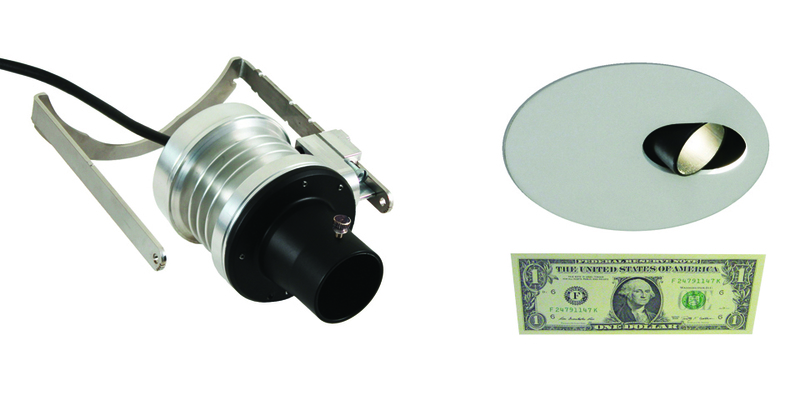 The LED Accent Light’s Optical Lens Holder Tubes deliver a uniform light with high lumen output. 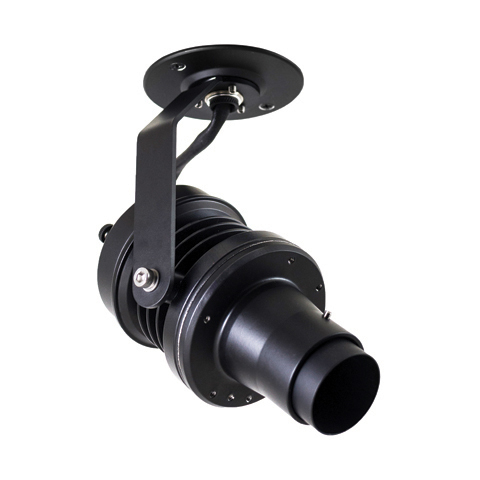 These Compact Optical LED Art Lights are the leading choice for art lighting specification. The Optical Lens Holder Tube System includes variable optics for illuminating art of many sizes and distances. 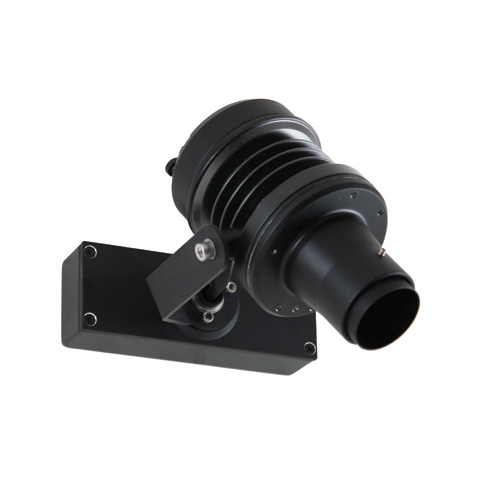 The Optical Lens Holder Tube System delivers light beam spreads ranging from from 14° to 63°. The NBS Narrow Beam Optical Lens Holder Tube is field adjustable from a tight 14° spot to 20° making it ideal for illuminating sculpture, or other precious objects with a striking pop of light, a tight LED Spotlight for small artistic focal points. The Optical Lens Holder Tube System can be modified using Accessory Softening Lenses. Accessory Softening Lens options range from a proprietary 0° Fade In softening lens, to a 28° softening lens. An accessory softening lens added into the Optical Lens Holder Tube increases clean beam spreads beyond the 14° to 63° degrees.